WillingToBeLucky.net: New Image from ENDER'S GAME!!! 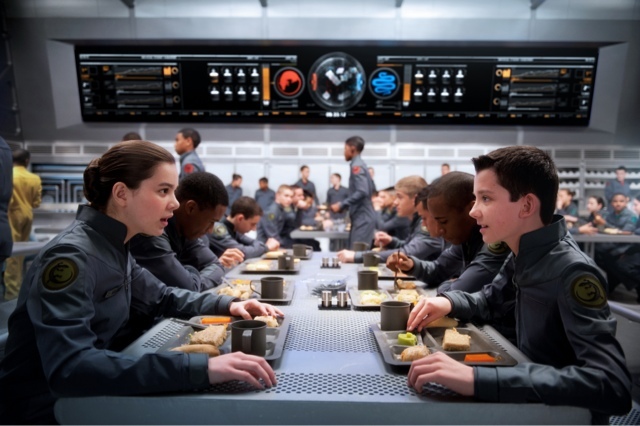 Check out this great new image from Ender's Game based on the novel by Orson Scott Card. The film stars Asa Butterfield, Harrison Ford, Viola Davis, Abigail Breslin, and Hailee Steinfeld. Ender's Game is set to hit theatres November 1st.